Have a look below at what our customers think of about us and the top quality services that we always provide. 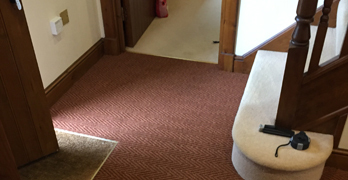 "Pickwicks are always our prefered carpet company, really competive quotes along with flexable dates to fit them, working round us as the agent and the landlord. Recommended to all landlords. Really freindly, helpful. 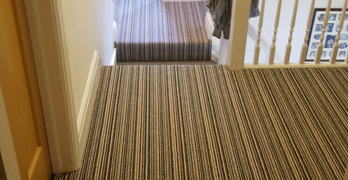 No job is to big or to small, with but positive feedback from all of our clients. Thanks Pickwicks keep up the great work." 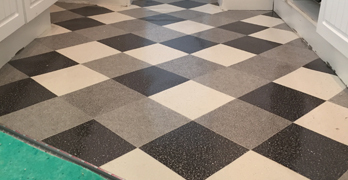 "I originally went to Pickwicks to get my bedrooms at my home done and the team did such a good job that I now will only use them. I now only use Pickwicks as our preferred contractor for my lettings agents. 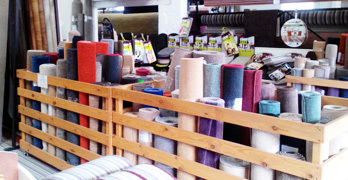 Value for money and a great all round service. I�ll be in touch in a few months to get the rest of my house done." 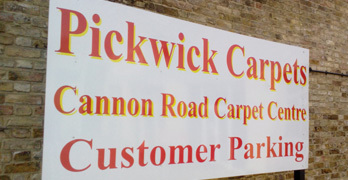 "Pickwick Carpets have been helpful right from the initial discussion, they took my needs and found me the perfect carpet for my front room. 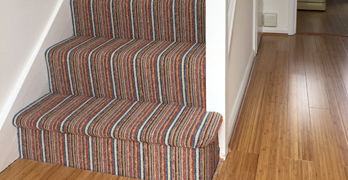 "They also came and fitted it for me the next day for a very good fee. 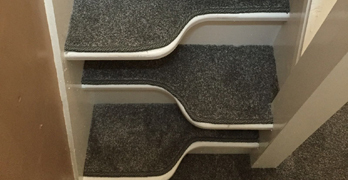 The two people who fitted it where very professional and friendly. I would 100% recommend!"